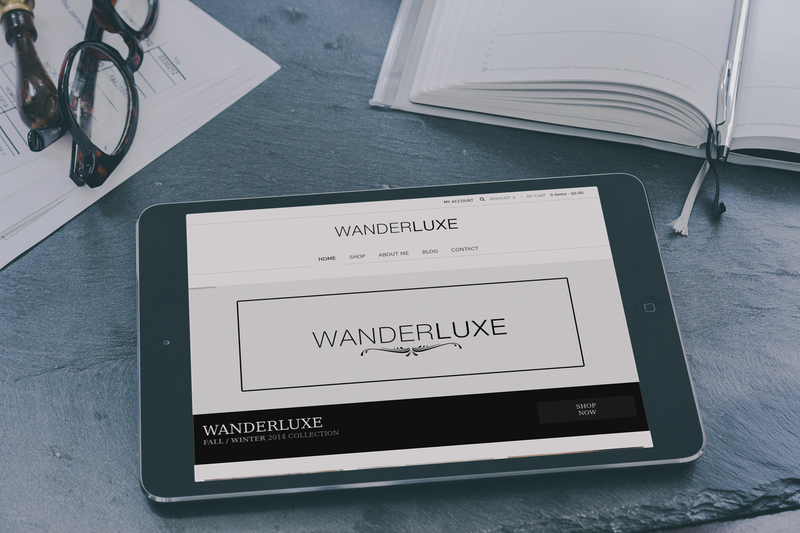 WanderLuxe is an online jewelry business that takes pride in design. By giving them a platform to showcase their beautiful work they were able to begin selling. 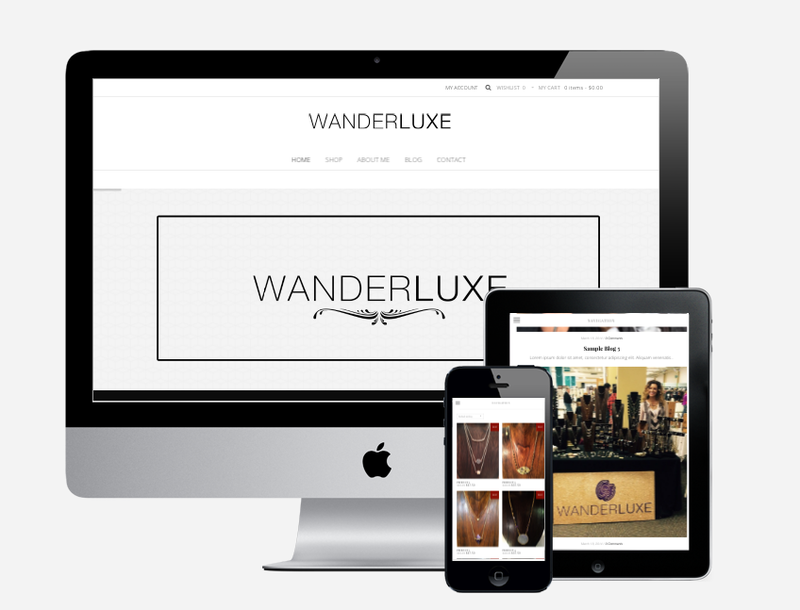 This project was an eCommerce build with the main focus being user experience. We wanted to make sure that the entire time the user was on the site they felt comfortable and confident in making a purchase. Using current designs and techniques we were able to capture exactly the identity they wanted.